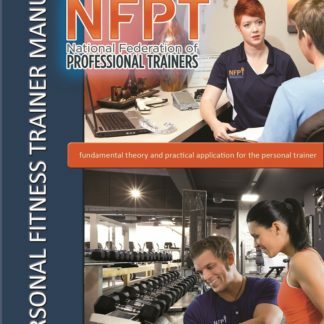 It is the aim of the online seminar to supply trainers with a working knowledge of functional anatomy and how to implement it into your client’s programs. Attendees will learn common dysfunction and compensation patterns which may be limiting their client’s results or even causing pain. 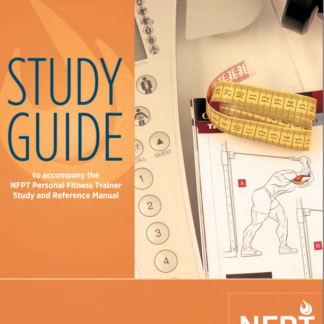 It is the aim of the online seminar to supply trainers with a working knowledge of functional anatomy and how to implement it into your client’s programs. Attendees will learn common dysfunction and compensation patterns which may be limiting their client’s results or even causing pain. Dynamic evaluations will be explained so that the attendees may understand and identify possible causes of injury and pain causing movements in everyday activity. General exercises will be recommended based on test results. 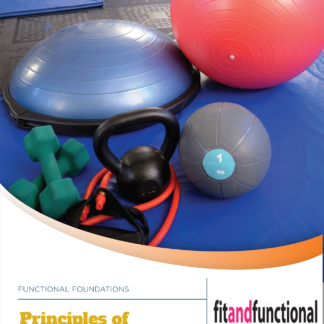 To provide the attendees with a basic understanding of functional anatomy. 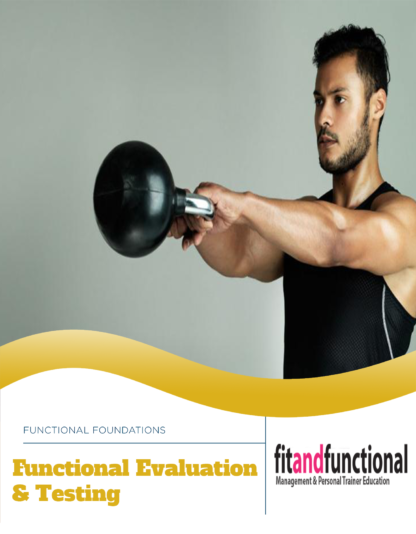 To provide the attendees with functional dynamic muscular evaluations and an understanding of how to perform these evaluations so that they may be better suited to recognize movement impairment syndromes in their clients. 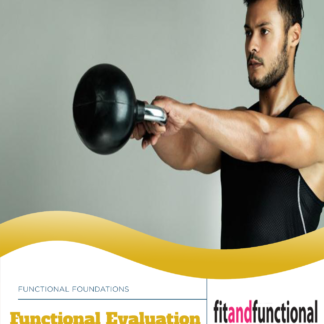 To provide the attendees with knowledge of proven strength training and rehabilitation methods so that they can take corrective measures when their clients display movement insufficiencies. Students will watch a video power point online. After each test, the instructors will then demonstrate the information in a practical video. Attendees will be given a power point handout that includes all the information from the online video. Attendees will be given a handout that includes pictures and descriptions of each evaluation. They will then watch a power point presentation of this specific test. In addition, suggestions of possible exercises to correct muscular imbalances will be discussed.